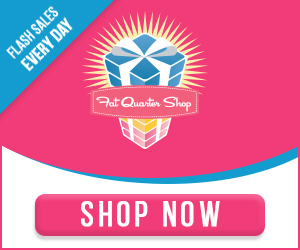 Busy Hands Quilts: 10 Classes at $10 Bucks Today Only! 10 Classes at $10 Bucks Today Only! 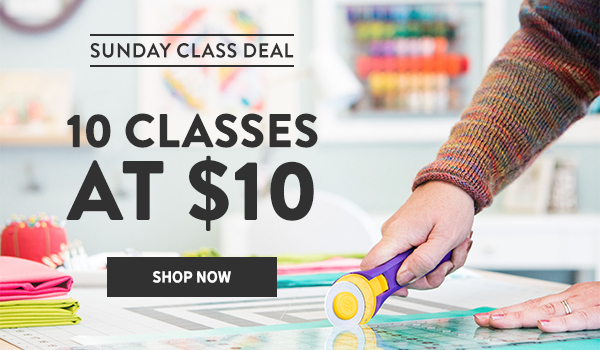 Get 10 Classes at $10 today only at Craftsy's Sunday Class Deal! 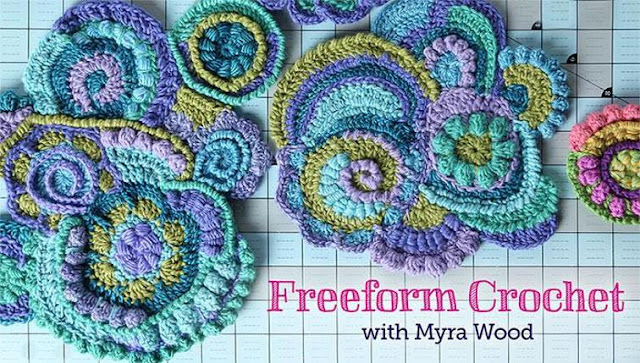 Freeform Crochet looks really fun, and it's with another Myra!